Northwoods Residences, the company’s first real estate development in Canduman, Mandaue City. This 1.2 hectare property is literally just a few steps away from the Sacred Heart School– Ateneo de Cebu campus and minutes away from Cebu International School, North General Hospital and a host of other commercial establishments. 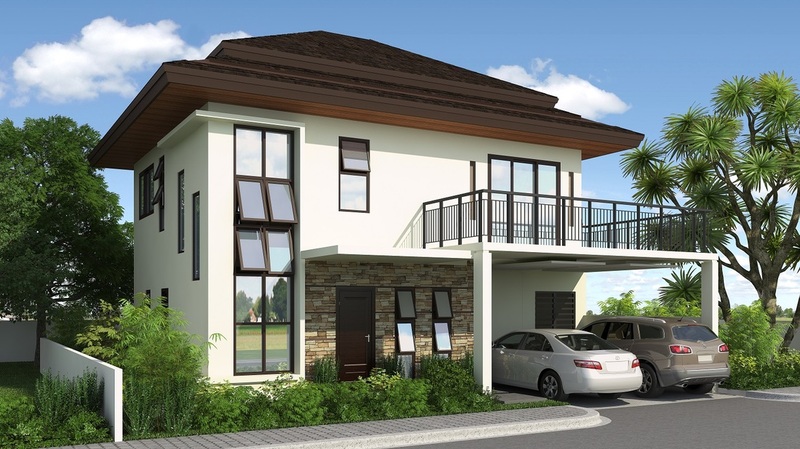 An Asian-inspired residential development that will mainly cater to the residential needs of those who are looking for a home that is convenient and accessible from the city center yet offering a peaceful neighbourhood feel. 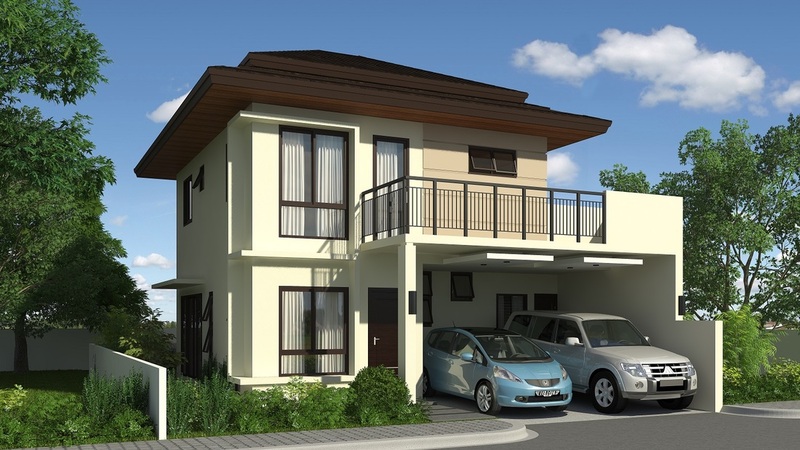 Reservation is only Php 30,000.00 just to put on-hold you desired house! Down Payment: 20% can be paid up to 24 months with no interest at all! 3.) SPOT CASH Total Investment Price. Please see attached Sample Computations, Floor Plans of each House model may provide to the parties interested only. Please mention "NORTHWOOD RESIDENCES" with your comment in the comment box when you have inquiry.